HVE Writers reach Semi-Finals of Launch Pad Competition with their TV Pilot “Dark and Broken Code”. 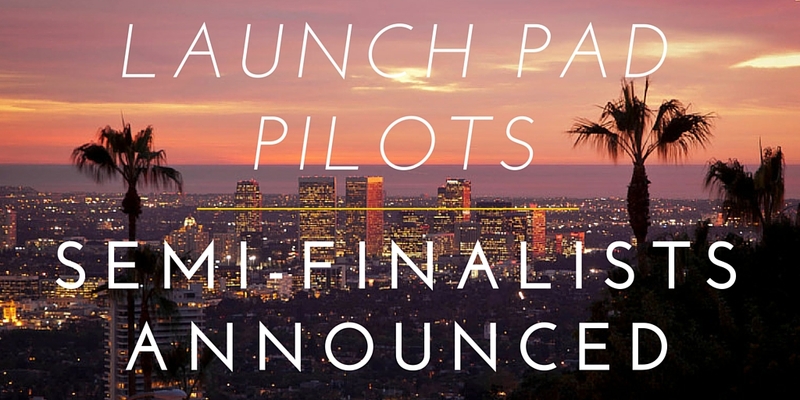 The day has arrived, and we here at The Tracking Board are immensely proud to announce our Semi-Finalist scripts and writers for our 2015 Launch Pad Pilot Competition! Last month, we announced the Top 50 Quarter-Finalists that represented the top 3% out of over 1,500 original pilot entries considered. Over the last few weeks, we’ve debated heavily and worked tirelessly to narrow down our Quarter-Finalists into our Semi-Finalist list that you see here today. The competition this year was the most intense that it’s ever been, so much so, that after three separate rounds of voting, we actually had a tie that simply couldn’t be broken. So, without further ado, we present to you the 26 Semi-Finalists writers and scripts for the 2015 Launch Pad Pilots Competition. CHECK OUT THE SEMI-FINALISTS HERE! PALMER by Cheryl Guerriero is on the 2016 BLACK LIST! Lena Waithe presents PALMER by Cheryl Guerriero! BARBARIAN by Rosalind Ross is on the 2016 BLACK LIST! TrackingBoard announces 2016 HIT LIST! HVE’s Warren Lieberstein is part of the talented writing producing team on HIT THE ROAD! Don’t Miss The Excellent Web Series, CARING, from HVE Client Erin Wagoner! Check out the Season 2 trailer for Syfy’s THE MAGICIANS! A Slightly Peculiar Tour for Heroes and Villains client Ransom Riggs‘Mean Girls’ Director Mark Waters Boards ‘Dork Diaries’ Movie written by HVE Client Annie Hendy!